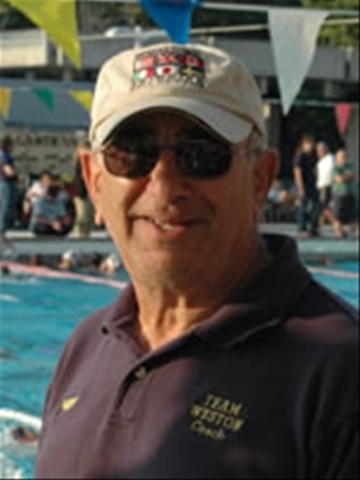 Way back when, in the early days of my coaching career one of the first books that I read was “The Nuts and Bolts of Swimming” by Dr. Keith Bell. Keith is still out there writing great books for both swimmers and parents to read. His company Keel Publications out of Austin, Texas produces books for Performance Excellence. His latest book out is “76 Rules for Outperforming the Competition” is one of the books I recommend for young swimmers looking to improve their performance…Check it out!